Capitalizing on the regional success as a well-established sports destination, Visit Virginia&apos;s Blue Ridge (Visit VBR) officials officially announced the formation of VBR Sports. "We are upping our game," touted Landon Howard, President of Visit VBR. "Developing a stronger, regional sports identity under the direction of a VBR Sports Council along with a Director of Sports Development will allow our five localities to attract far more diverse sporting events (such as tennis, cross country, wrestling, archery, ice hockey and disc golf just to name a few) and grow the region&apos;s travel and tourism industry," added Howard. VBR Sports will focus on presenting the entire region as a desirable place to host a multitude of new sporting events that will provide for a superior athlete and fan experience. 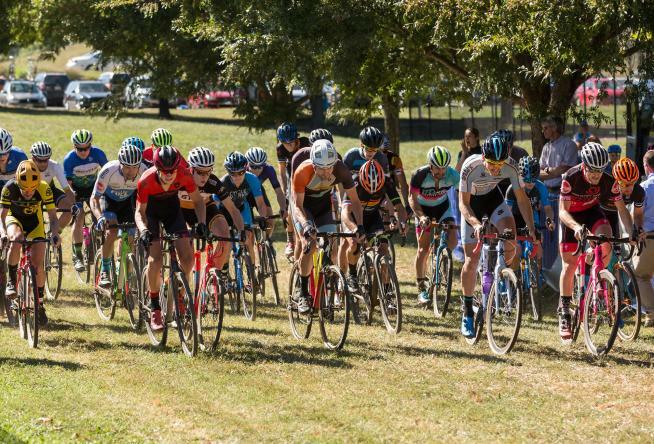 "Working together with local sports organizers to host various competitive sports will generate a stronger economic impact and put VBR Sports on the map on a much broader scale," explained Bree Nidds, Director of Sports Development for Visit VBR. For more details, click here to see the full release on the Visit VBR website.